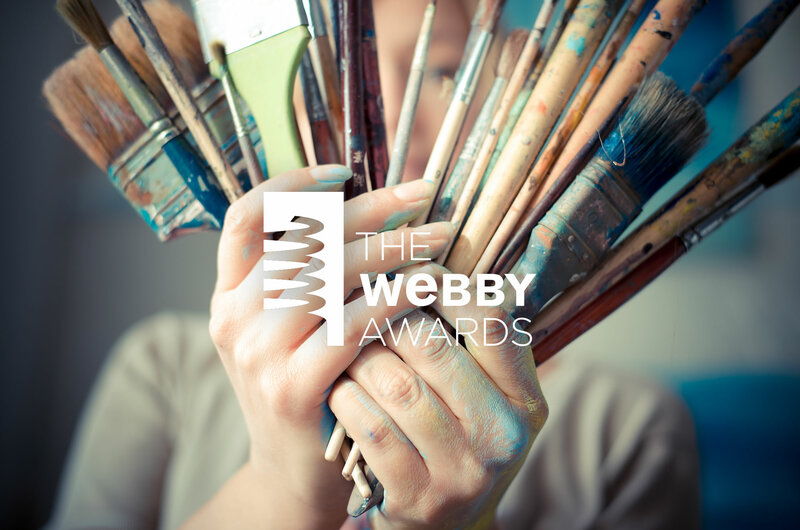 You won’t see a GQ magazine cover designed by Michelangelo. Or the Time layout by Leonardo. It’s a safe bet that Van Gogh would’ve turned down offers by Tiger Beat or Seventeen. Probably. 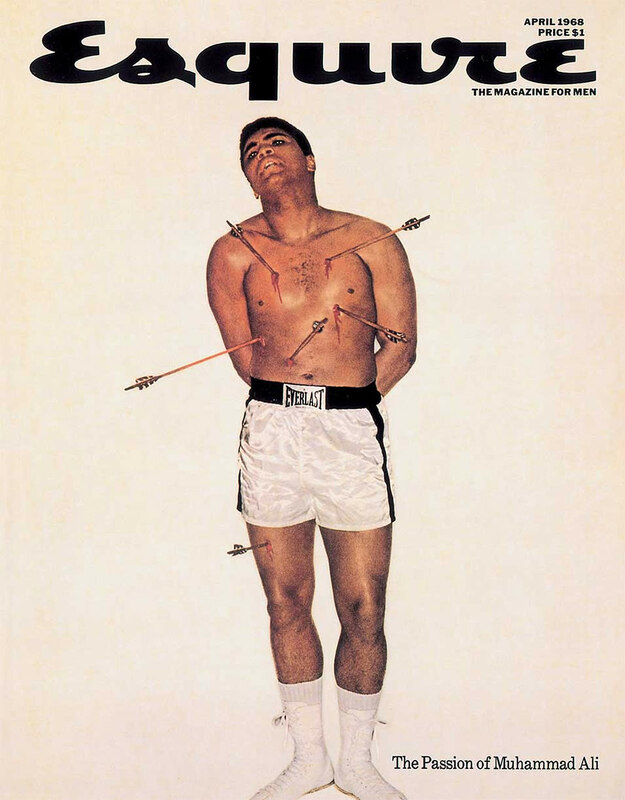 But you will find Muhammad Ali given a renaissance, St. Sebastian treatment on a cover of Esquire. There’s a rich history of artists who have lent their lens, photographic and otherwise, to some of the best-known monthlies in publishing. Top: An exotic image by Chinese photographer Chen Man. 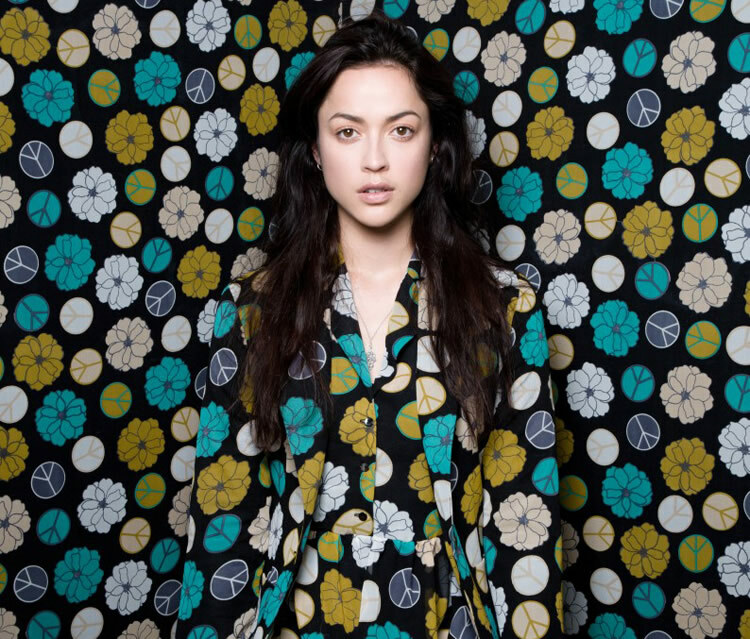 Parlá has struggled against the term “street artist,” a phrase he considers limiting and shallow. He’s brought his outdoor art indoors through every medium he could lay his hands on, including painting, sculpture and photography. 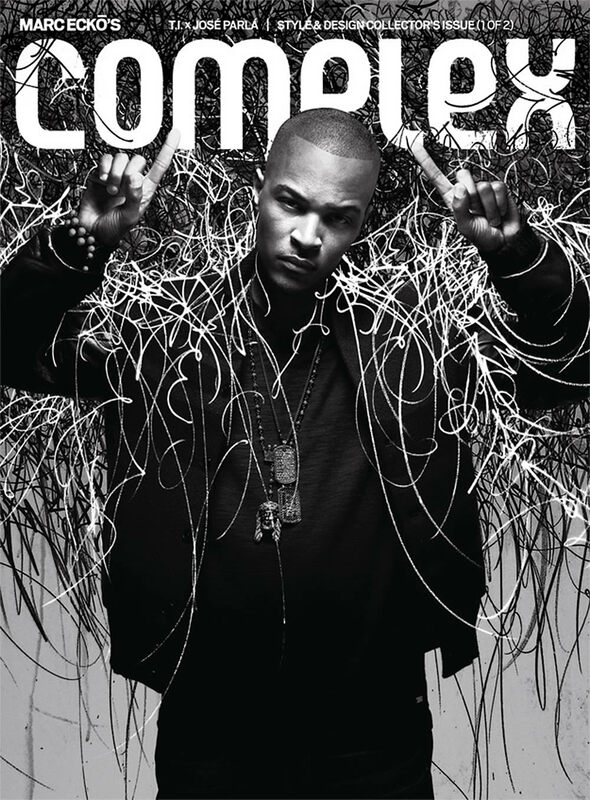 You can look at his Complex August/September 2010 cover in more than one way: is this a photographic work as magazine cover, or does it transform rapper T.I. into an installation? 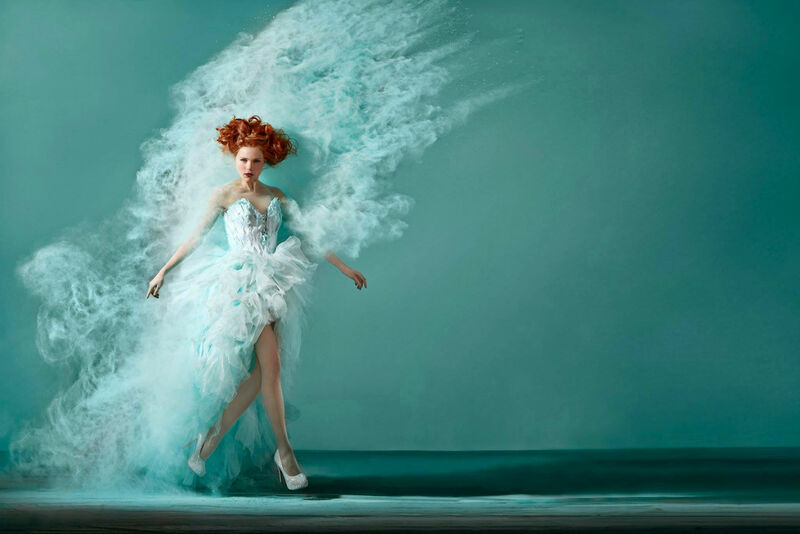 The world of fashion is surreal in its own right. 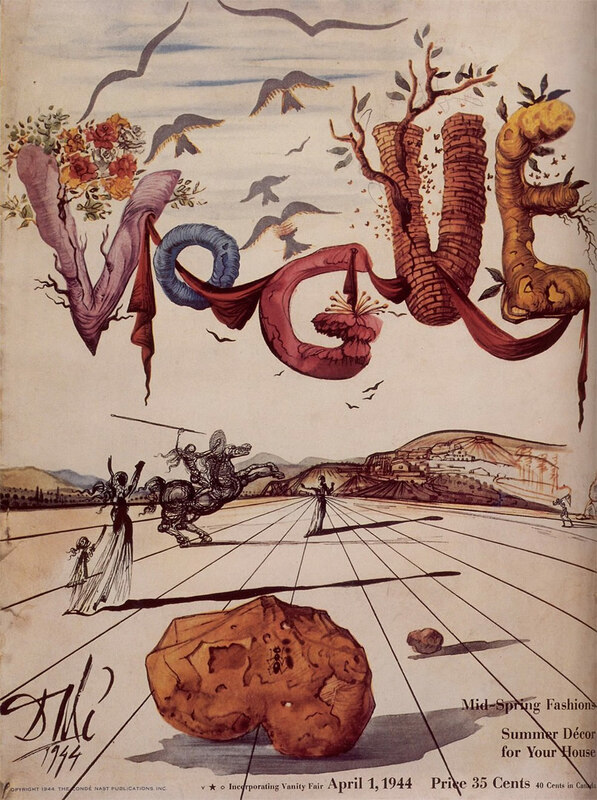 Accepting that, it follows that Dalí and Vogue were a natural match. He created many works for the magazine, one of his earliest for its April 1944 cover. 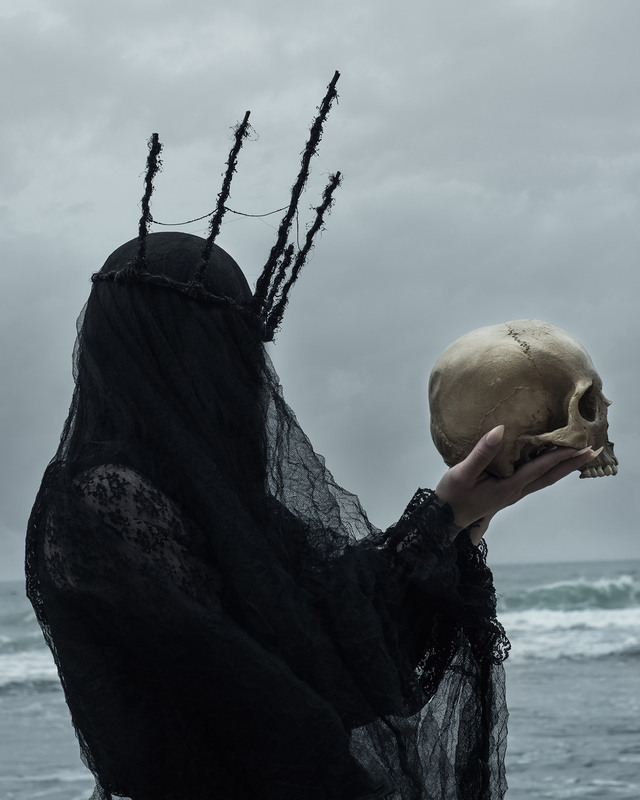 The artist employed many of his usual suspects, from the open and accented perspective, to images of stone, insects and a horseman. Even his rendering of the magazine title is a surreal pastiche of images and textures. 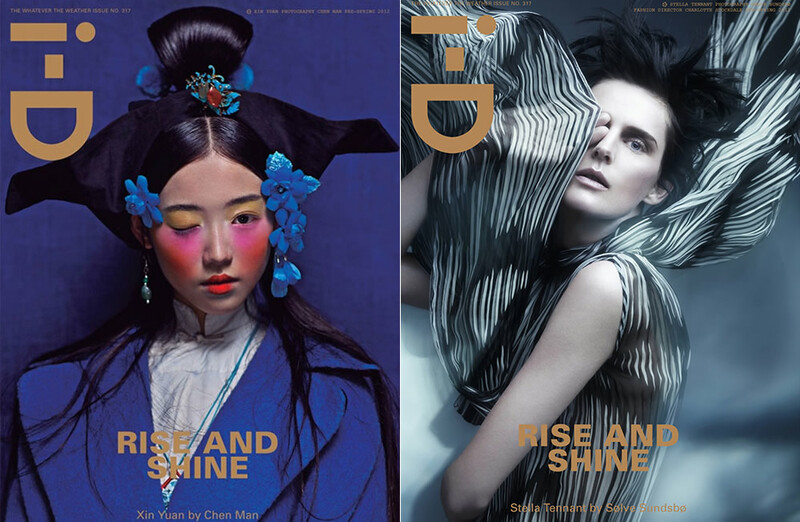 Chen Man’s beautiful photography for i-D magazine. 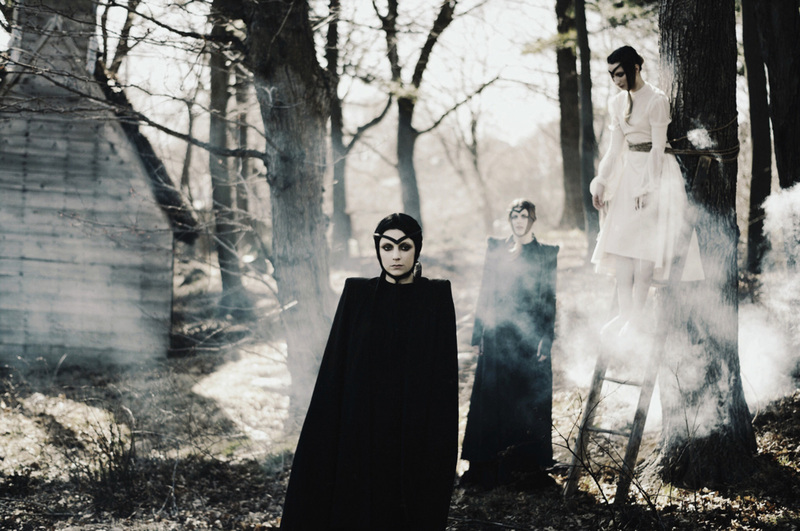 Beijing born Chen Man fashions her art in the commercial world of fashion photography. 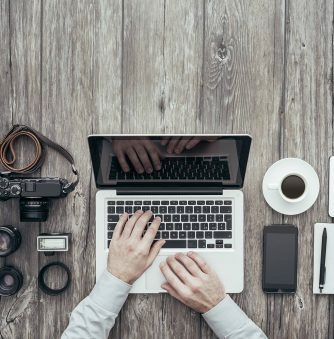 She’s worked for the best publications in the business: Vogue, Elle, Harper’s Bazaar, Marie Claire and Cosmopolitan. 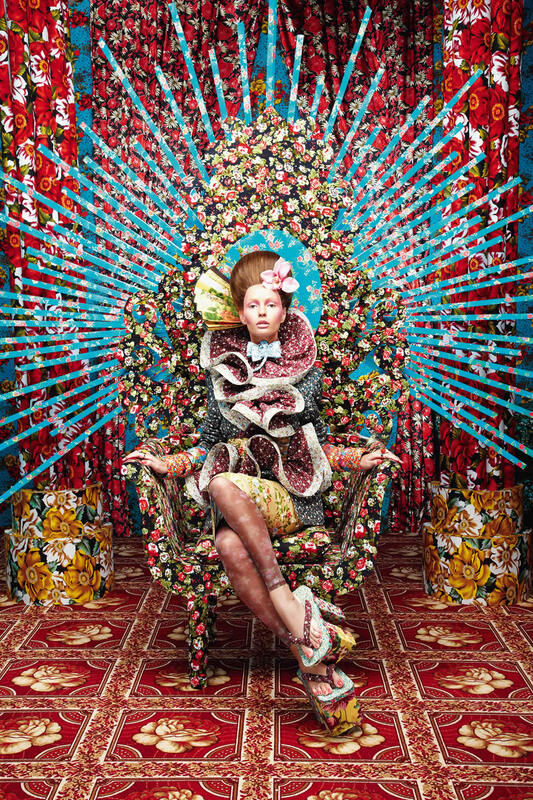 Some of her most striking work can be found on the covers of i-D magazine (you know it’s an i-D cover if the right eye is closed or covered). 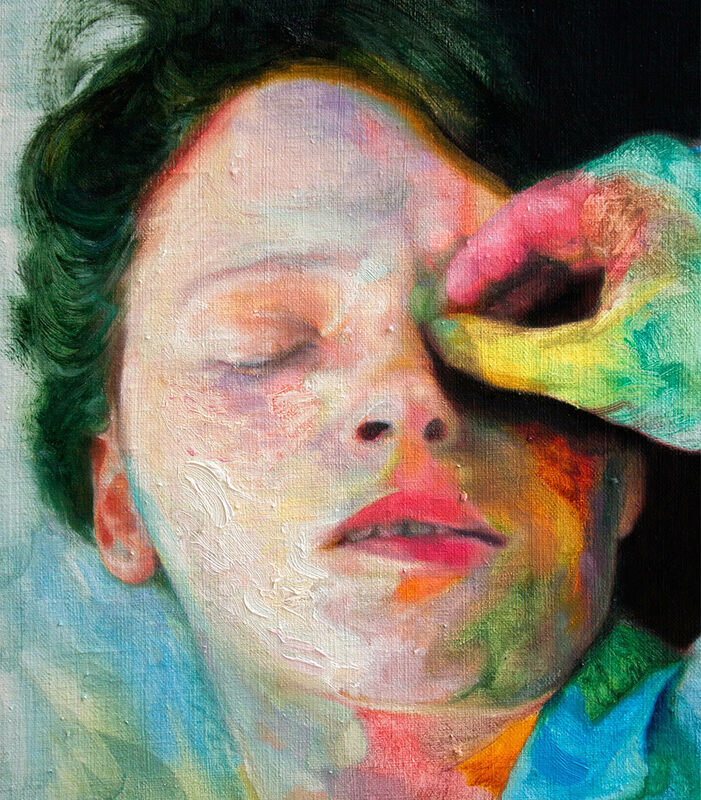 Her use of colors and other effects give many of these pieces a unique result—call it painted photography. 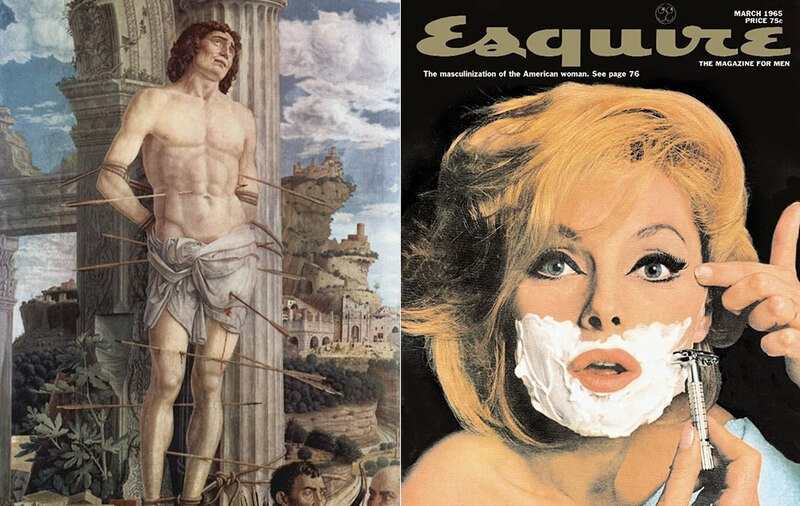 Clockwise: Esquire covers with Muhammad Ali and Virna Lisi by George Lois, and a painting of “St. Sebastian” by Andrea Mantegna. Top: Cartoon style sculptures from KAW’s art exhibition, “Hold the Line.” Image © LA Weekly. 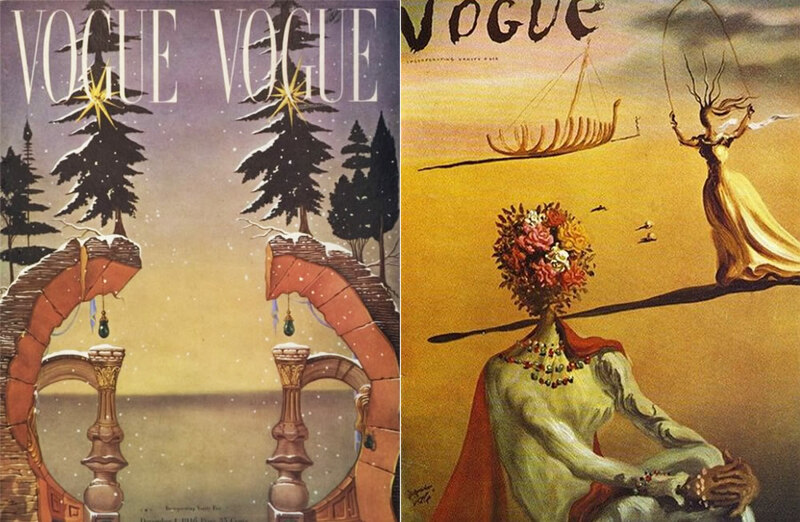 Bottom: Magazine covers illustrated by the artist. 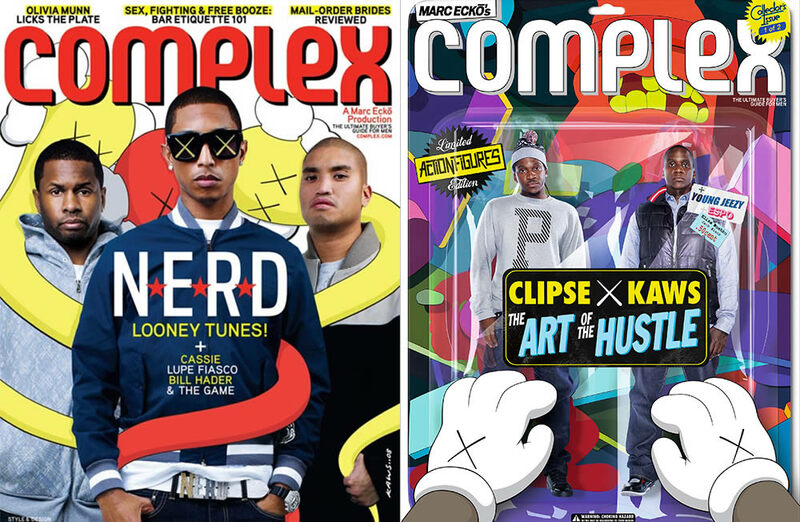 KAWS has also rendered covers for Complex, giving his cartoon treatment to the likes of N.E.R.D. and Lupe Fiasco. 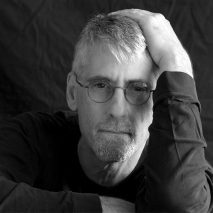 Originally from New Jersey, he relocated to Brooklyn where he began as a street artist. 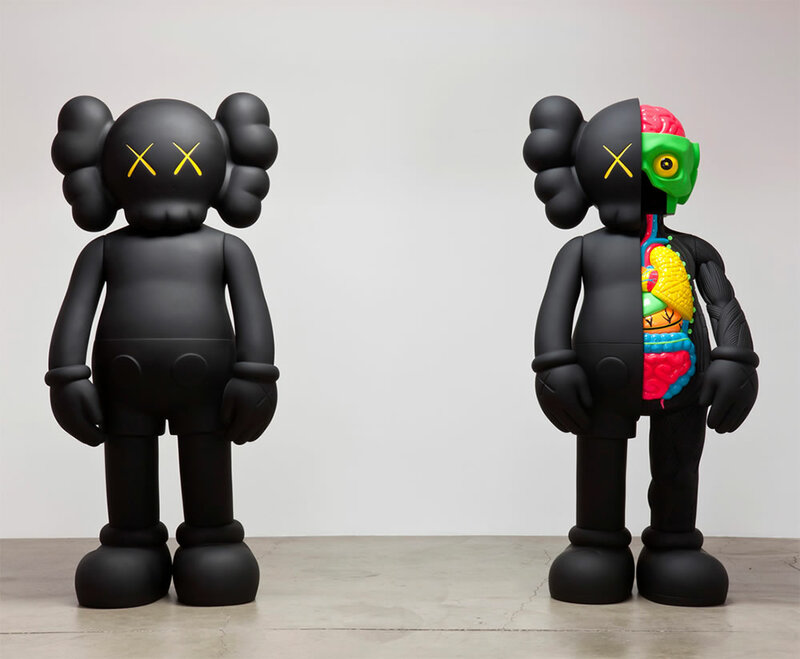 Kaws subverted cartoon images into universal themes, creating everything from limited-edition vinyl toys to full-blown installations. In 2012, he even got his own balloon in the Macy’s Thanksgiving Day Parade.